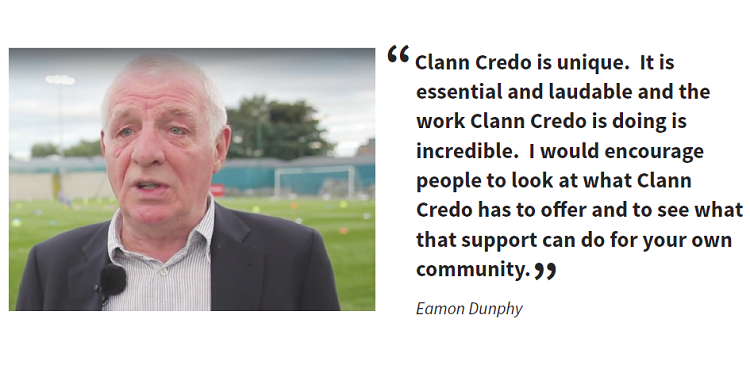 Join the Clann Credo Sustainable Energy Community! 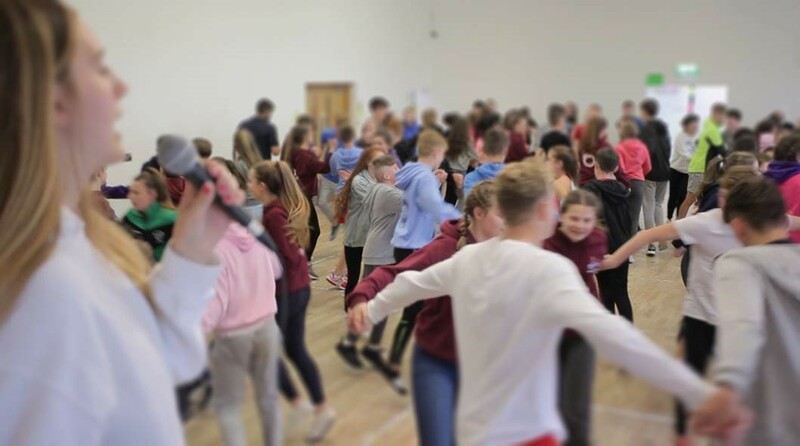 Are you interested in working in a role that will have an impact in communities throughout Ireland? 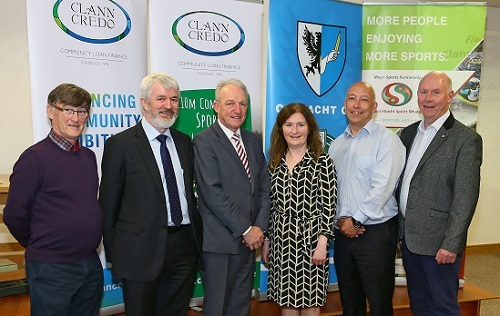 75 volunteer sports administrators from all parts of Connacht attended seminar organised by Clann Credo in association with Connacht GAA. 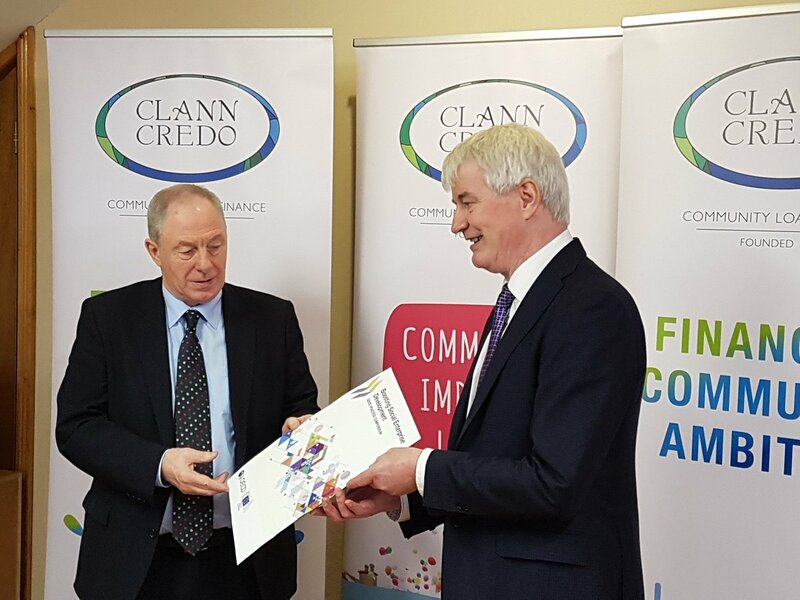 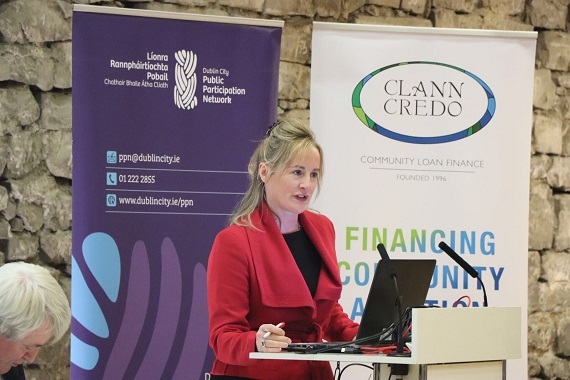 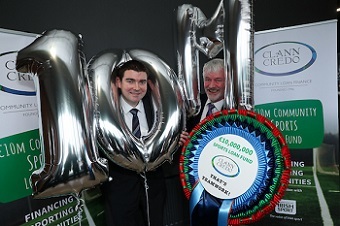 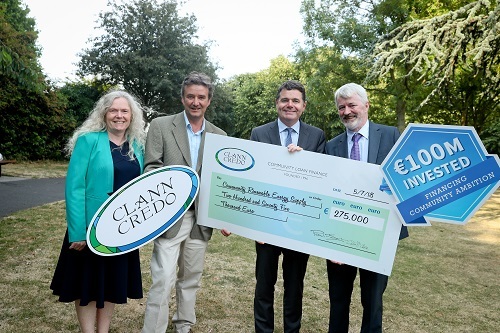 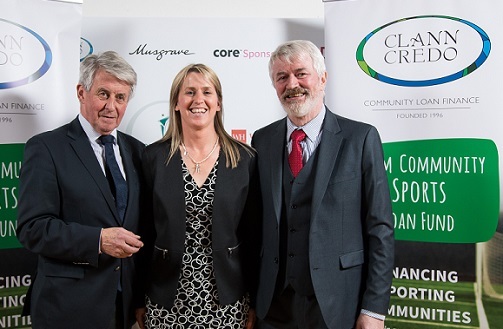 Clann Credo's €10m Community Climate Change Loan Fund helps maximise benefits of Climate Action projects.